It can't be easy being a Belgian rally fan tonight, that's for sure. Neuville was taking it easy all day, by his own meaning, taking care of the lead, and just when it looks like he is going to be able to “cruise” to the victory on the last day, disaster strikes. Again. History is one big force, that’s for sure. 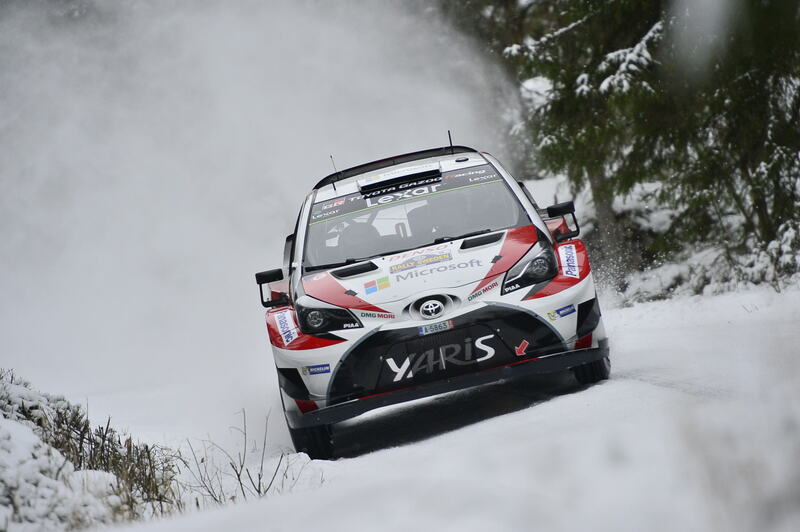 New leader now is Latvala, closely followed by Tanak who really put the pressure on the Finn today. And, did you remember what we said yesterday? Never, ever, say that Ogier is too far off. The world champ is now only 16 seconds behind, with three stages to go. The race is now an open three way split. Will it be Finland, Estonia or, as it almost always turns out to be, France that will have the honor to climb up on top of the podium in Torsby tomorrow? 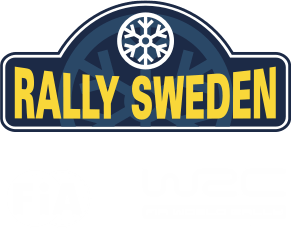 On the opposite, WRC2 was an easy cruise for Swedish hero Tidemand who once again edged five stage wins, extending hos lead even further. Will he be able to win his first title in his home rally? Time will tell, my friends. No matter what, we’re in for one thrilling finale tomorrow!